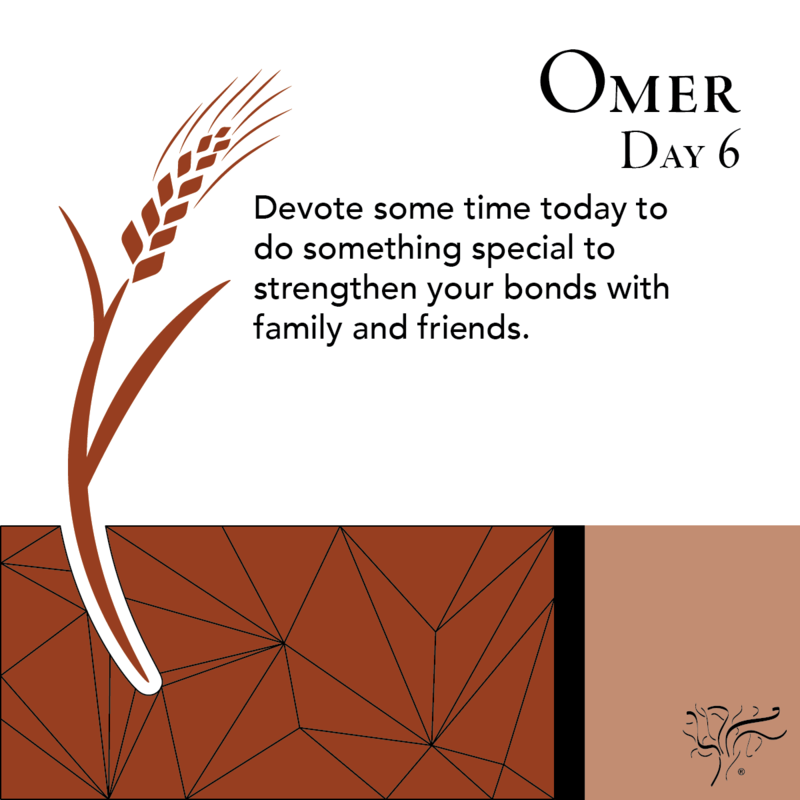 The seven-week (49-day) period between Passover and Shavuot is called the Omer. The practice of counting these 49 days in anticipation for Shavuot is called the Counting of the Omer. On the 50th day, Shavuot—which commemorates the Giving of the Torah at Mt. Sinai—is celebrated. The Counting of the Omer not only builds anticipation for the holiday of Shavuot, but it is also a time of spiritual refinement and personal growth. 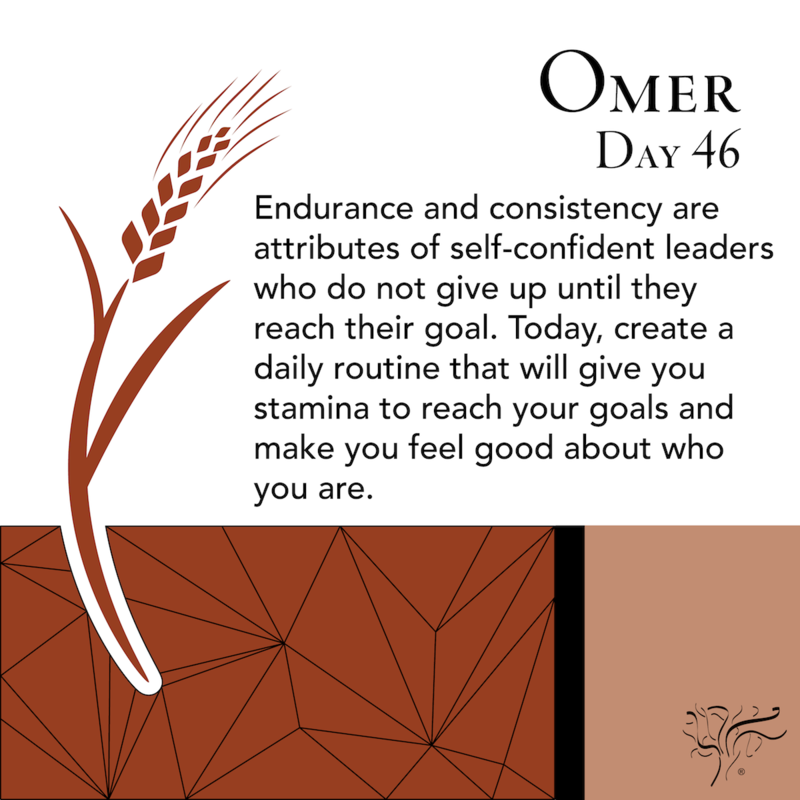 Below are daily Omer reflections for each of the 49 days of the counting. 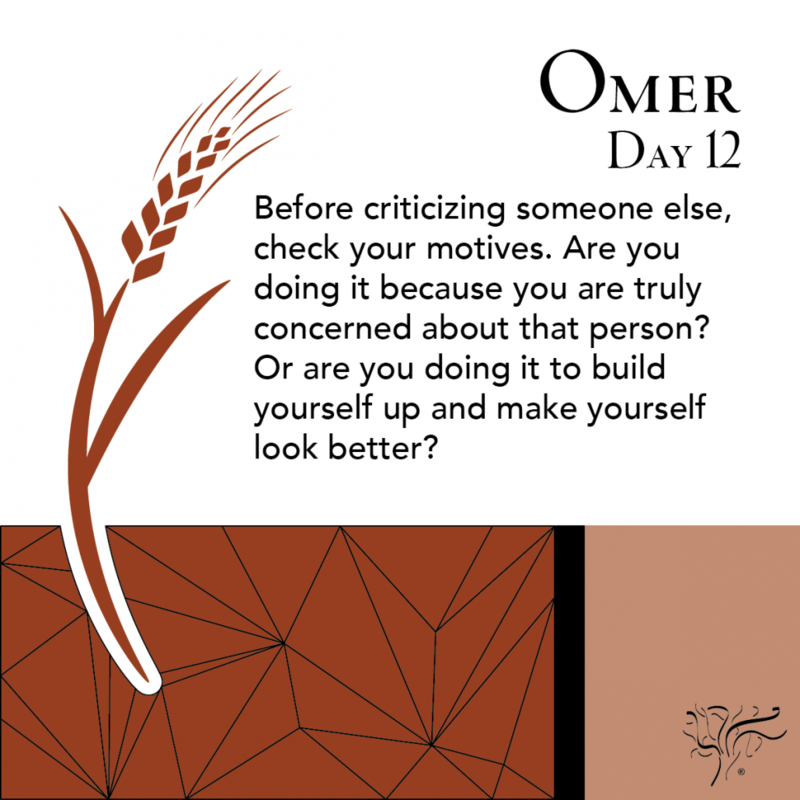 These reflections contain thoughts and exercises for personal character refinement and self-growth during this time period. A sense of trust and protection come from healthy boundaries that function within our lives. Compassion unlocks much within your own heart. 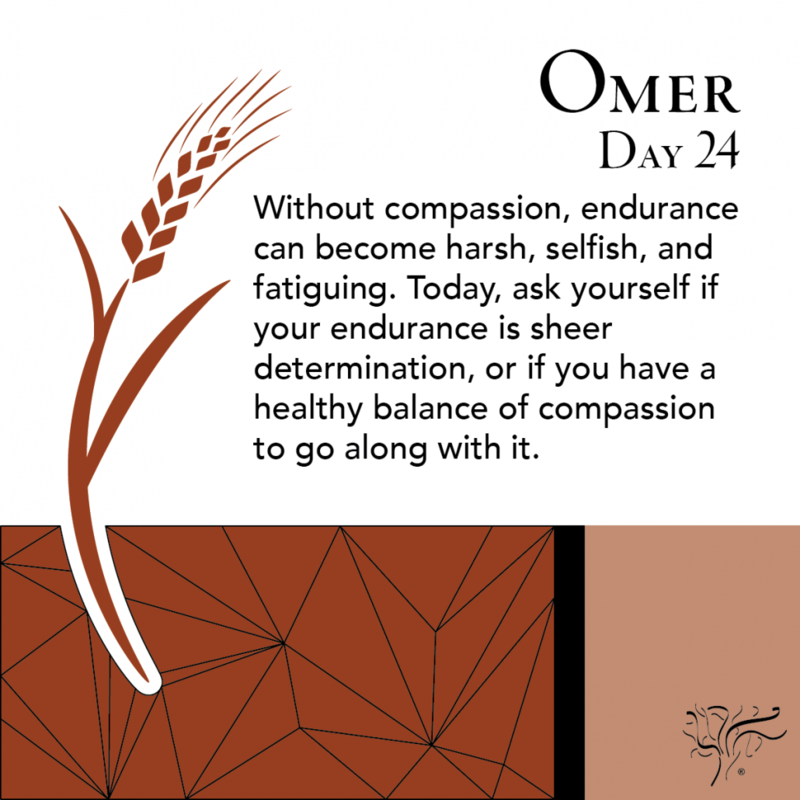 Today’s endurance is tomorrow’s victory. 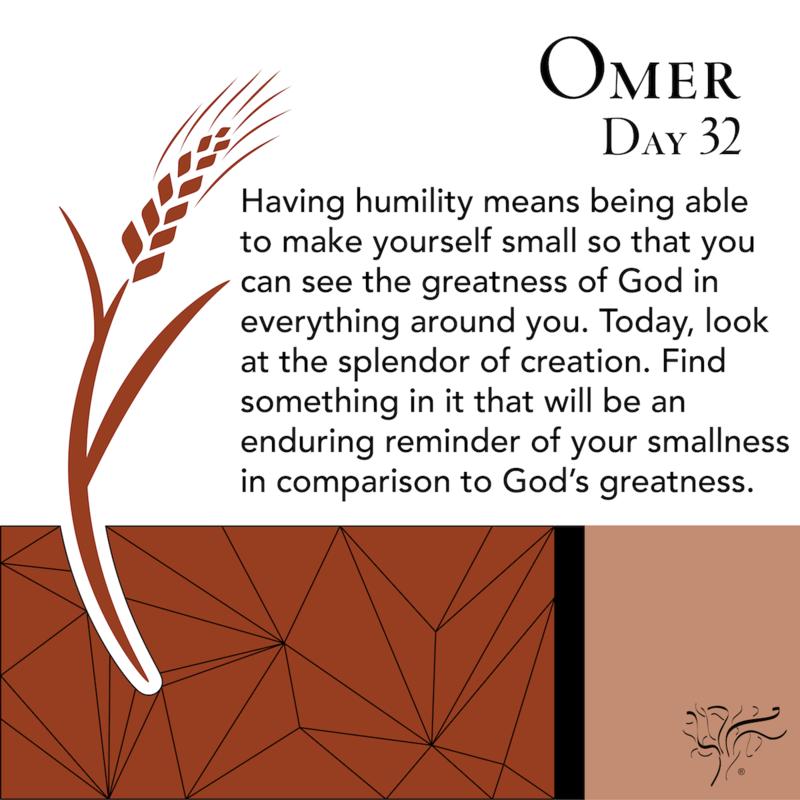 There is greatness in smallness. There is beauty in modesty. There is power in gratitude. Connection is essential to who you are. 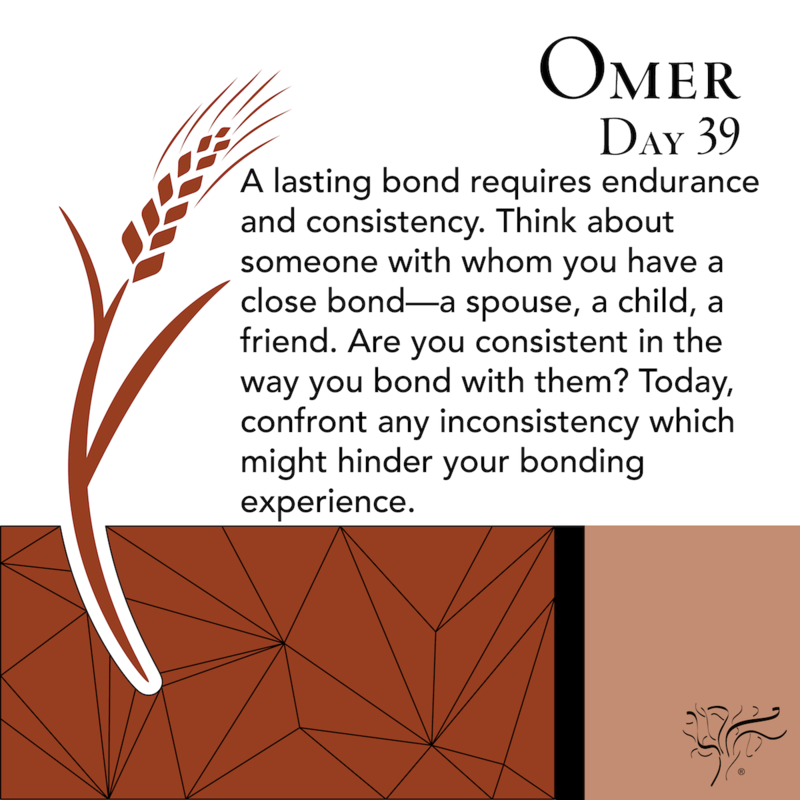 Bonding is the foundation of all relationships. The Scripture used in Omer Week 7 is based off of the JPS 1917 Tanakh. 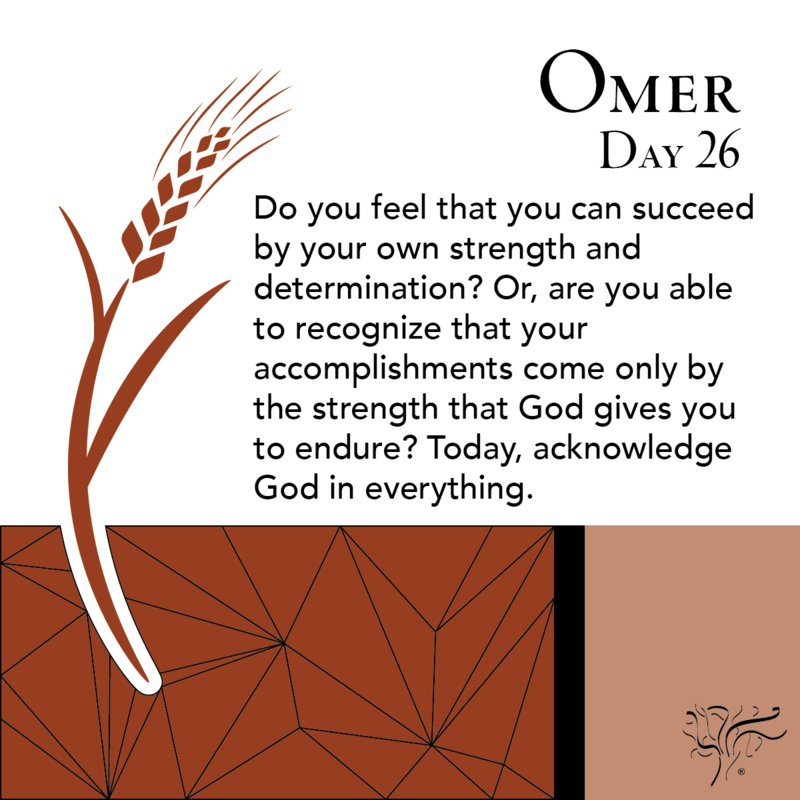 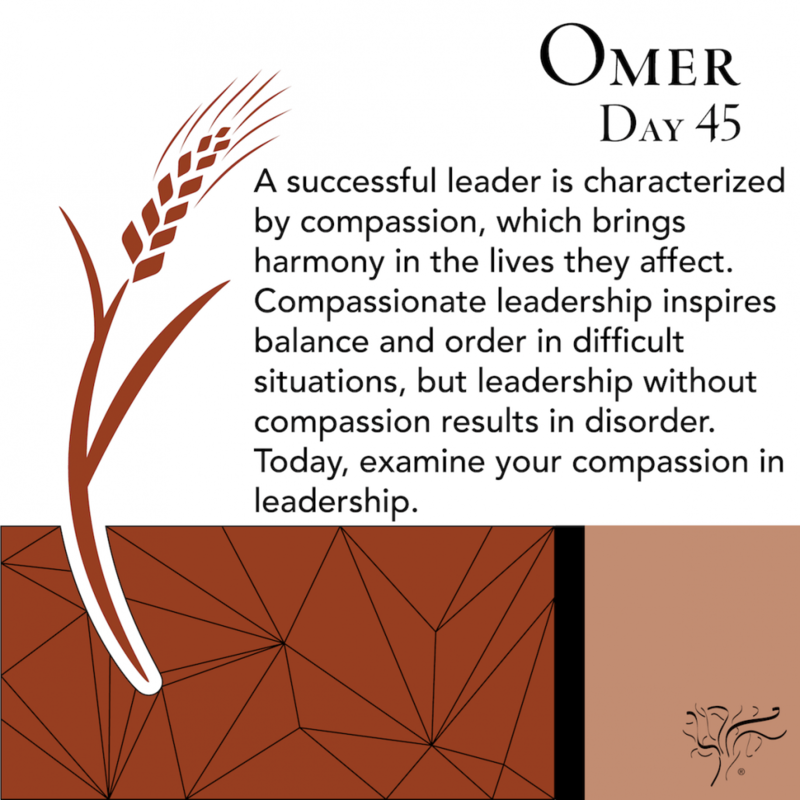 STBM’s Omer Reflection Guide contains daily reflections for each of the 49 days of the Counting of the Omer, plus one for the holiday of Shavuot. Each day contains a reflection for inspiration and meditation, as well as a space to write, for a meaningful Omer experience.